Absolute top quality demands continuous attention. Versland Selection has an appropriately equipped quality control service. Three specialised employees carry out critical inspections daily of incoming and outgoing vegetable products. A buyer is entitled to a guarantee. Versland Selection does everything in its power to offer that guarantee with certification by BRC Higher Level, QS, RIK and Milieukeur. 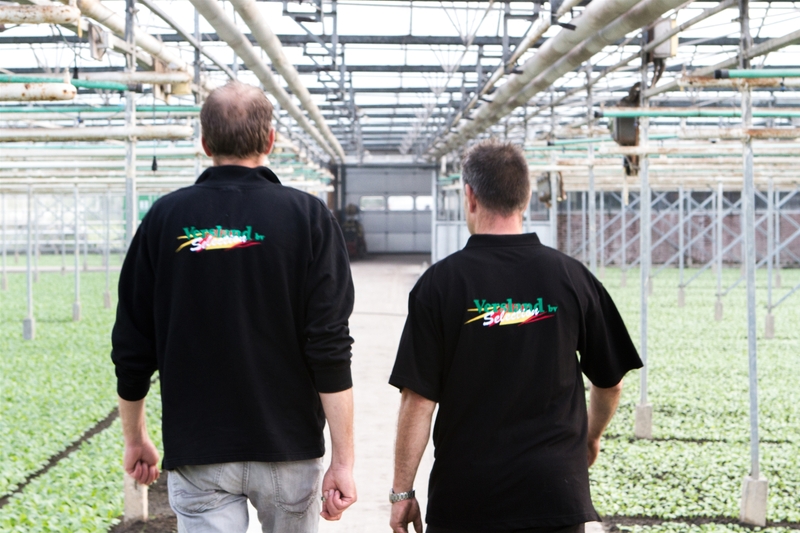 The quality control manager is in contact daily with our Global GAP-certified growers about all important quality aspects. 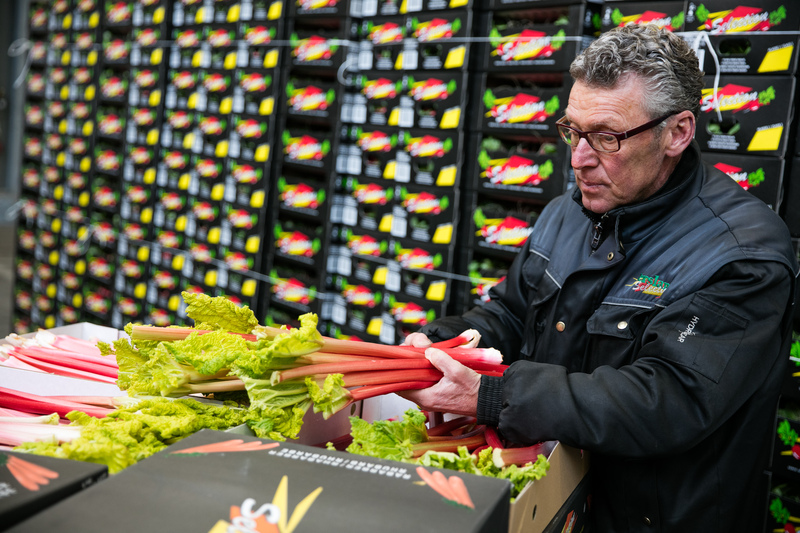 The developments in the market are communicated to the producers of the many vegetable varieties that Versland Selection has in its assortment. This leads to improved quality, and we can adjust to the buyer’s wishes. Discussions are held with the growers about the vegetable types and varieties to be grown. It is also possible to grow crops upon request. After harvesting, the vegetables pass through the vacuum boiler to let them cool down to the desired temperature. The certified transport supplies the vegetables in a cooled state. From seed to buyer, we control the entire process.